The definition of "a good egg". 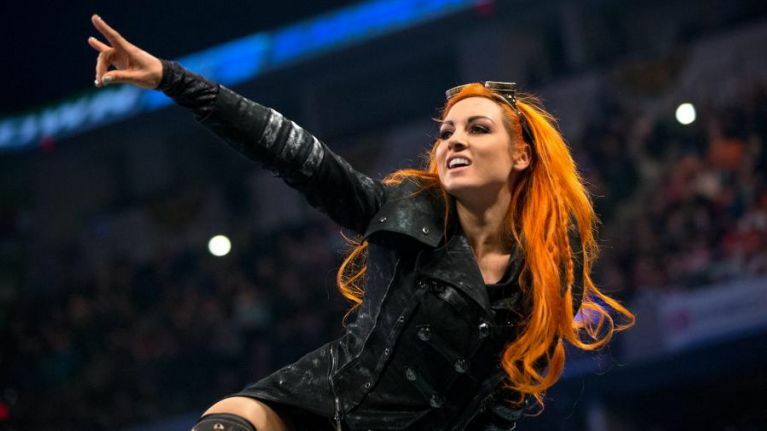 32-year-old Irish legend Becky Lynch continued to show why WWE fans continue to love her the world over, as on Friday night at an autograph signing in Nebraska, she came to assist two of her fans. "Becky is the nicest person ever and I haven’t even talk to her yet but a lady was unable to get up the stairs and she HOPPED tf up to run and hug her and sign her picture." "I almost forgot to tell you guys, Becky Lynch is a really f*cking good person. A girl had a seizure in line at the signing, started shaking uncontrollably and couldn’t make it up the stairs. Becky ran and held her tight as she could for like 5 minutes until it completely stopped." Lynch is set to make history next month, as she will battle Charlotte Flair and UFC legend Ronda Rousey for the Raw Women’s Title in the first-ever female WrestleMania main event.